It's that time again, folks. Opie Oils are offering free shipping on orders over �40! This offer is running from midday on Friday 17th March until midday on Monday 20th March, so you'll need to get those orders in ASAP. This offer is active from midday today, the 17th. There is no code required, it will automatically apply the free shipping at the �40 threshold. This will leave you free to use your forum discount for 10% off your order! 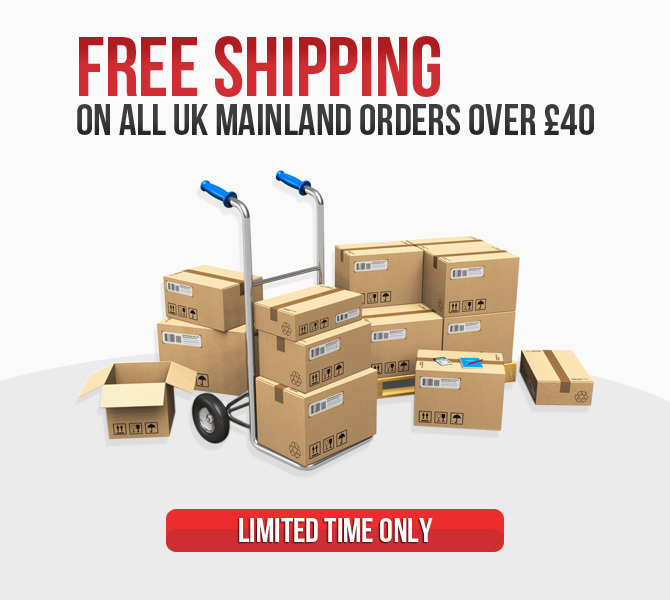 Unfortunately, we are unable to extend this free shipping offer to trade orders and it can only be used on orders to areas that the couriers class as Mainland UK.